Get a Reading at the San Antonio – Wholistic Festival on Sunday, December 14! Drop by my table for a reading at the Wholistic Festival in San Antonio! Enjoy getting all your holiday shopping done–and your questions and concerns for the New Year answered by Christine at the Wholistic Festival/Mind – Body – Spirit of San Antonio! 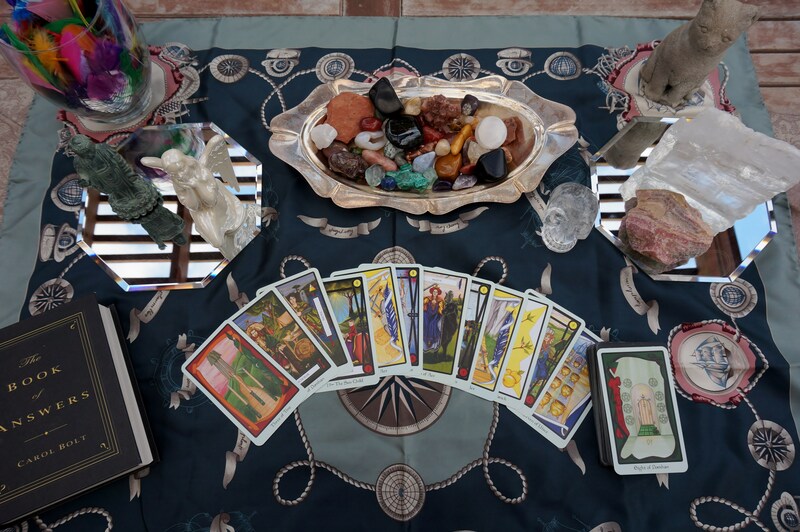 Tarot, Oracle, Angel, Psychic, Medium, and Pet readings available to provide you the information for your best and highest good. This entry was posted in Events on November 30, 2014 by christinethepsychic.